Prime development site located 2 blocks from the Steamboat ski resort, offering panoramic views and within easy walking distance to shops, restaurants and year-round outdoor activities. 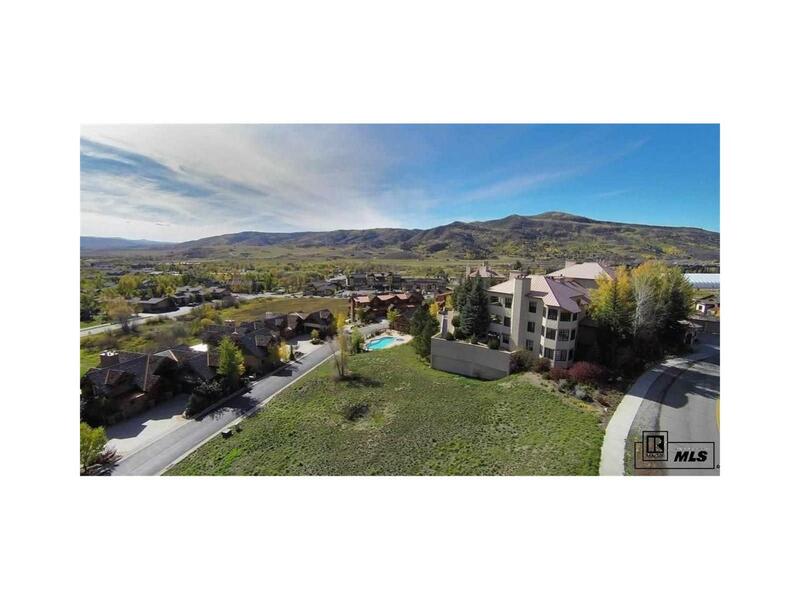 This site is "shovel-ready for a pre-approved 10-unit condo building plus a separate 2-unit townhome building, both of which are cleverly designed to take advantage of the incredible surrounding mountain views. Full entitlements and all infrastructure in place including: City Planning Department approval of final development plan, HOA architectural control committees plan approval, all utilities ready to install. In-place infrastructure and easy building site represent an excellent opportunity to step-in to a supply-constrained market with brand-new multi-family condos and townhomes at a time when there is very little new product being introduced in the Steamboat market. This is one of the few remaining development parcels this close to the Steamboat Base Area.